Coffee time at Cape Disappointment. 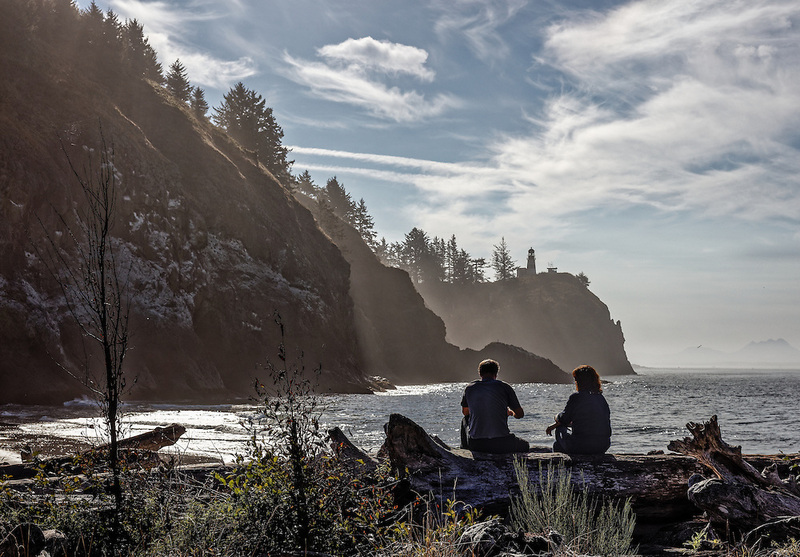 Located at the extreme southwest of the state of Washington, Cape Disappointment State Park is a hidden gem in the Pacific Northwest. Robert Rossi 2015. All rights reserved.